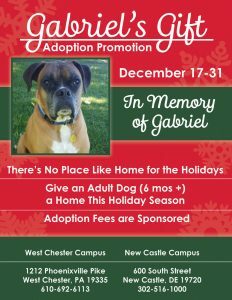 WEST CHESTER — The Brandywine Valley SPCA has announced a special end of the year Adoption Promotion for harder to place dogs at its West Chester and New Castle locations. 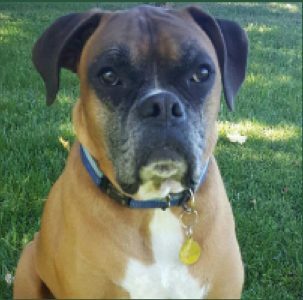 An anonymous donor will be subsidizing the adoption fee for any dog over 6 months old. 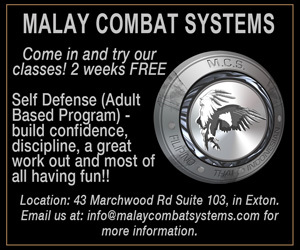 The special will run till the end of the year. 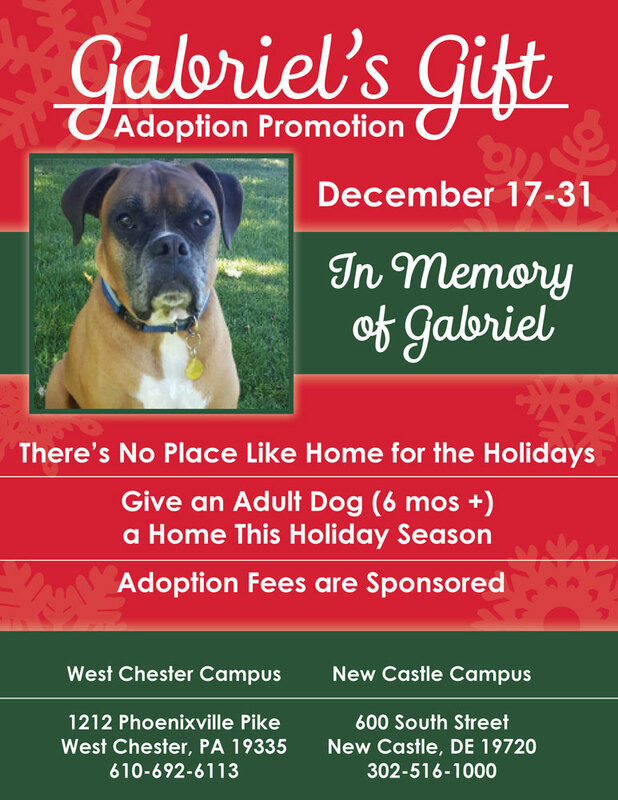 The story behind why this promotion is called Gabriel’s Gift: a grieving dog owner and dog advocate, who just lost his Boxer (Gabriel), came to the shelter and stated that it would make him feel better if he could subsidize the adoption fee of some harder to place dogs. And thus, the Gabriel’s Gift promotion was born. If you are interested in opening your home to a harder to place dog, please visit our West Chester or New Castle location before the New Year, and take home your new family member.